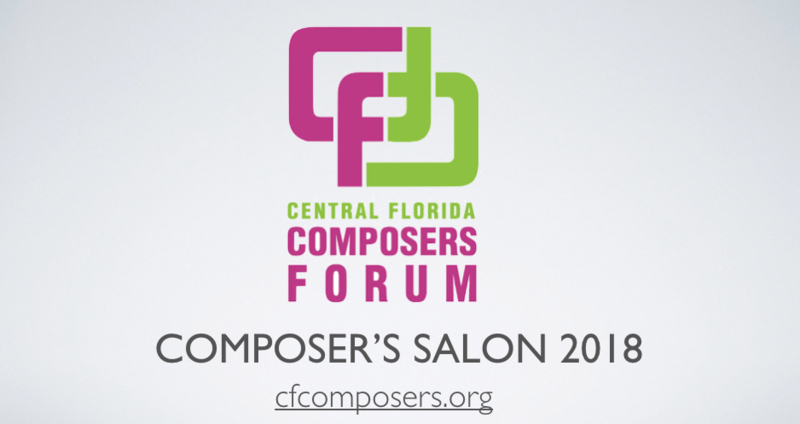 The 2017 composer’s salon has been rescheduled to Sunday January 7th, 2018 at the Orlando White House (2000 South Summerlin, Orlando FL 32806). Below are a list of featured composers sorted alphabetically. 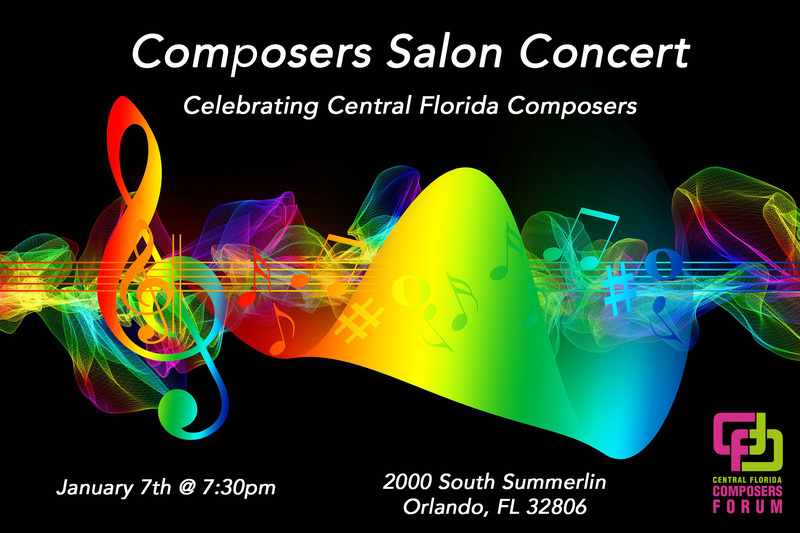 We hope that you join us for an enjoyable evening of new music written by central Florida composers. 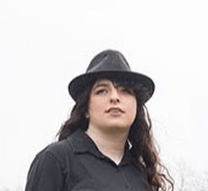 Nicole Gutman is a composer and singer most known for incorporating interdisciplinary medium into her music. Almost all her music tells a story or conveys a physical or emotional setting through onomatopoeia and theatrics from the musicians. Nicole’s worked with leading ensembles including EnsembleNewSRQ, Yarn/Wire, SŌ Percussion and the JACK Quartet. Her current project is a book of songs sung unaccompanied called the A Cappe a Arias. Nicole holds a Bachelor of Music in Composition from Oberlin Conservatory, where she studied with Lewis Nielson and Josh Levine. The Thing About Cats – Based on a poem by John L’Heureux, this song explores the reason why cats always stare at us. I wrote the music in the point of view of a person who’s had many experiences with these staring cats and and how the act of staring ruining the person’s pleasures in everyday life. The person is using this song to give a warning to everyone listening. Witness – I wrote the poem in response to the first page of Watchmen by Alan Moore, depicting a New York City street after a murder. The narrator says that this started with something very minor and is now growing into a catastrophe that no one can stop now, but they could have stopped it when it was a minor problem. I wanted to use the build up of a sentence to showcase something starting small and spreading until it creates a huge problem. When setting the poem to music, I applied the same concept to a melody. Mowing – This song occasionally inserts a whoosh sound effect, reflecting the sound of the scythe described the poem by Robert Frost. The feel of the scythe moving back and forth along the lawn continues its presence in the melody’s slow and steady pulse. Each of these short piano pieces were composed while viewing the pictures I took of the culture I experienced during my recent visit to Japan. Seunghee Lee (b. 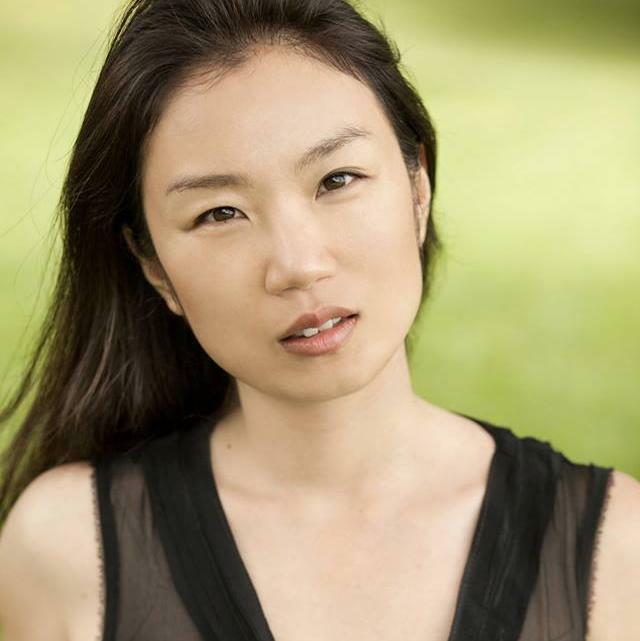 1980), a composer and a pianist, was born and raised in South Korea, where she studied composition and piano at Seoul Arts High School and Ewha Womans University. 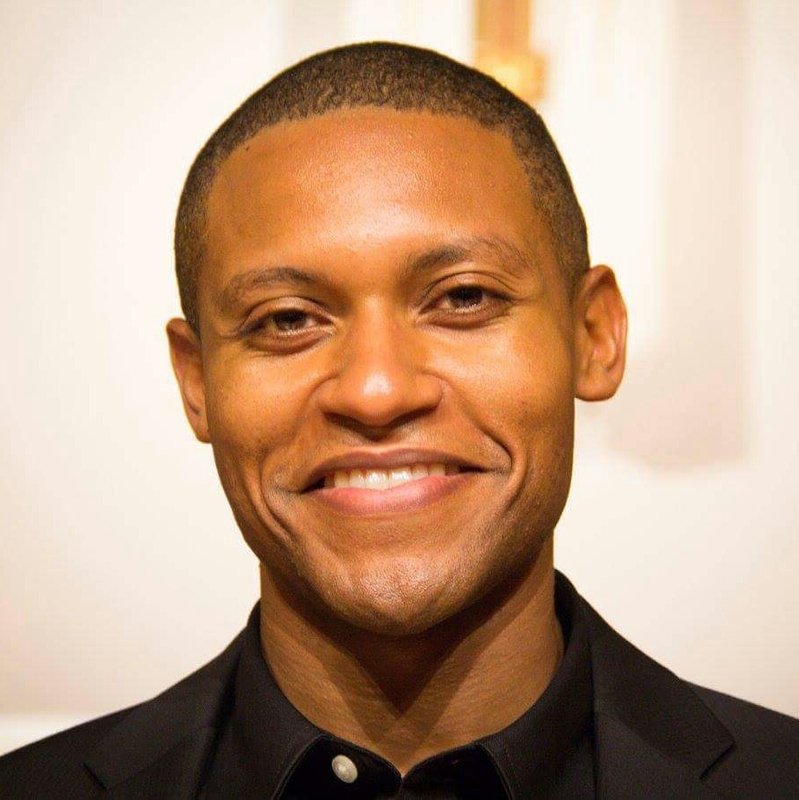 Prior to moving to Southwest Florida in 2015, Lee received a master’s degree in composition from University of Illinois at Urbana-Champaign and Ph.D. in music composition and theory from Brandeis University. 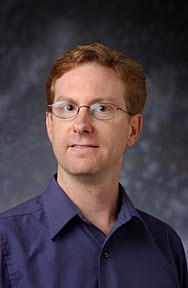 Lee is an Assistant Professor of Music at Ave Maria University. Flying Kite (2017) – After launching a kite into the air, a kite flies in many different patterns depending on its shape, size, direction of wind, and technique of the person who is flying the kite. Kites maybe be flown for recreation and other practical uses. During the First Full Moon Day (Daeboreum, the 15th of January by the lunar calendar) in Korea, some write a phrase like “Bad luck be gone, good luck stay” and let their kites fly away, hoping to have good luck in the coming year. ‘Flying Kite’ for Piano Solo consists of five movements, and each movement describes different patterns and ways of kite flying. The music is focused on genuinely portraying the movement of the kite, sometimes calmly and other times lively or a bit chaotic, rather than relating music to a particular purpose of flying a kite. As the piece progresses, I also invite the audience to imagine and experience the spiritual aspect of kite flying, such as sending a message up to God or letting go of hassles and troubles by flying a kite away. I currently perform at Disney with the Voices of Liberty a cappella vocal ensemble, with whom I have performed for two years. I have earned music degrees from FSU and USF. 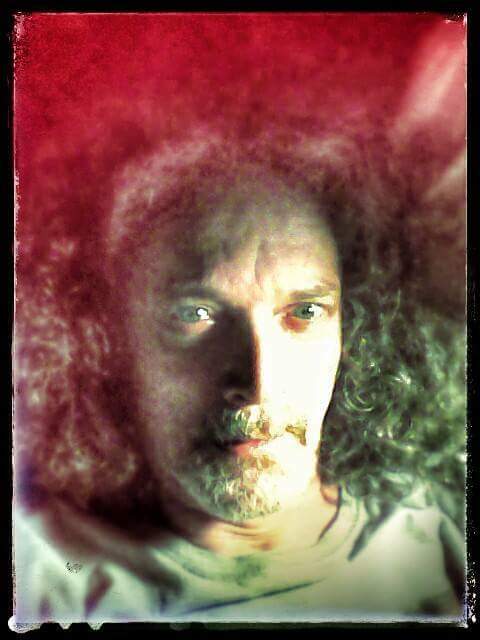 I write mostly choral/vocal music, but I am venturing into instrumental music more and am writing my first musical. Danses antiques was inspired by the Swingle Singers performing Bach, but also by the French Baroque style—a modern tribute akin to Ravel’s Le tombeau de Couperin. I try to give a nod to the Baroque without rigidly adhering to the style. 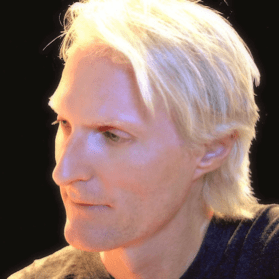 David James Nielsen is a composer for film, TV, and concert hall. “Welcome to Nantucket” was composed for the “Annabelle Hooper and the Ghosts of Nantucket” feature film, and is heard in the opening credits of the film showing Annabelle Hooper and her family driving through Nantucket to a house they will be staying at for a vacation on the island. 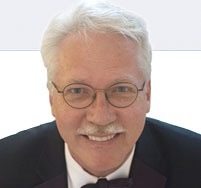 The music has a uplifting feel and features strings, piano, celeste, and solos for flute, oboe, clarinet,and bassoon. “Annabelle Finale and End Credits” was composed for the “Annabelle Hooper and the Ghosts of Nantucket” feature film, and is heard as Annabelle Hooper is leaving Nantucket island on a fairy boat. The music incorporates the love them between the characters Annabelle and Billy, and features piano, strings, french horn, and solos for clarinet, flute and oboe. 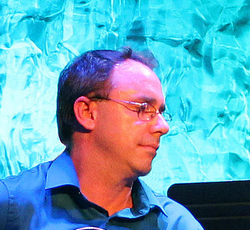 Sharon Omens is a composer, performer and music educator who has a deep passion for music. 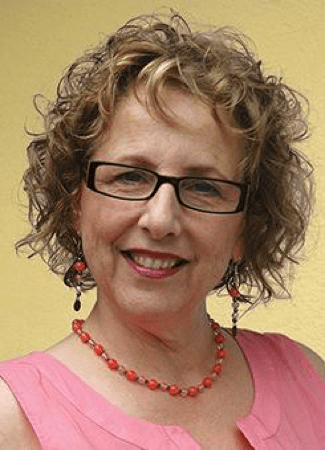 After receiving her Bachelors of Music and Certificate of Music Therapy, Sharon devoted more than 30 years training young musicians and using music as a source of healing. She has been a spiritual performer of both piano and voice and has produced 6 albums with her original compositions. 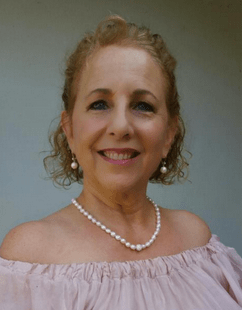 Currently, she is a member of the Central Florida Composers Forum and has featured her original compositions at the Timacua White House, The Blue Bamboo Center for the Arts and Christ Church Unity Orlando. 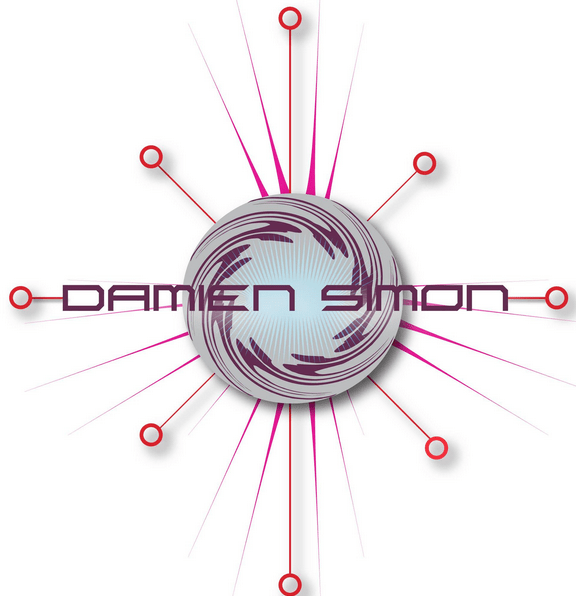 Damien Simon is an internationally known music composer for Ballet/Contemporary Dance Companies, TV/Film, Orchestras and Ensembles around the world. 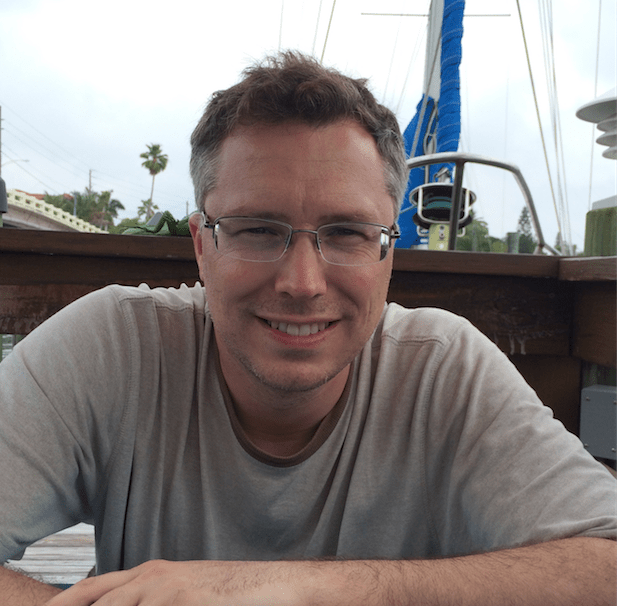 Damien has written dozens of scores for multiple genres and sizes of groups, depending on the goals of the project. These 2 scores: “Bailey’s Nails” and “False Narratives”, scores for Guitar and Viola/Guitar, were commissioned for performers in Salzburg, Austria at the Universität Mozarteum Salzburg. and this will be their US premiere.